A lawsuit against the operators of a controversial rendering plant in southwest Fresno can move forward, according to an order issued Monday by Superior Court judge Mark Snauffer. 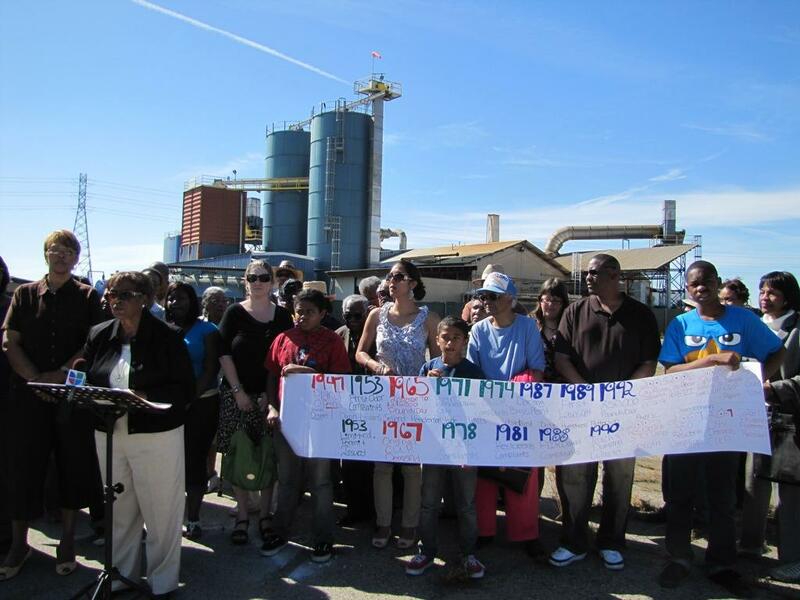 The judge ruled that a community group – Concerned Citizens of West Fresno – could seek an injunction to prevent Darling International Inc. from operating the rendering plant without a conditional use permit, based on their claims that it’s a public nuisance. “This ruling allows Concerns Citizens of West Fresno to proceed with their case against Darling, for Darling’s failure to comply with the Fresno Municipal Code," says Phoebe Seaton, a lawyer for the community group. But the judge also dismissed several of the group’s arguments. Snauffer ruled that the city is not required to enforce its code and zoning laws. Seaton says her clients are disappointed with the judge’s decision. “I spoke with one client today – Mrs. Mary Curry - and she’s disappointed that as a taxpayer, she and her neighbors and other residents of Fresno don’t have the authority to require the city to enforce its own codes, which she feels the city is not enforcing fairly," Seaton says. The plant has been a concern for area residents for decades. When the plant opened in the 1940s, the facility was under the jurisdiction of the County of Fresno. In 1972, it was annexed by the City of Fresno, but never obtained the permits the city typically requires for such facilities. Concerned Citizens of West Fresno is considering appealing the order.